[prMac.com] Tsukuba, Japan - Poppin Games Japan is proud to announce our new social game, Pixels & Dungeons 1.4. Pixels & Dungeons is a new genre of fantasy RPG which combines classic dungeon adventure games and unique social elements. 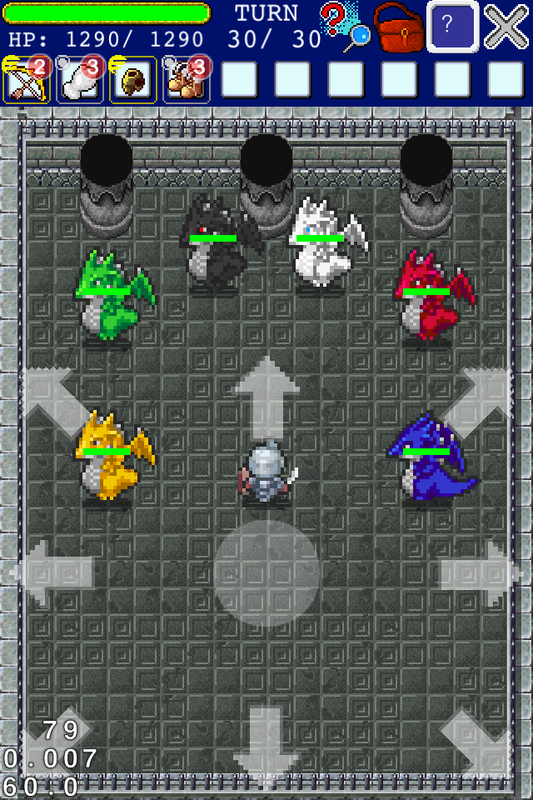 Players explore various dungeons and engage monsters in turn-based battle, often with the assistance of a partner chosen from players worldwide. 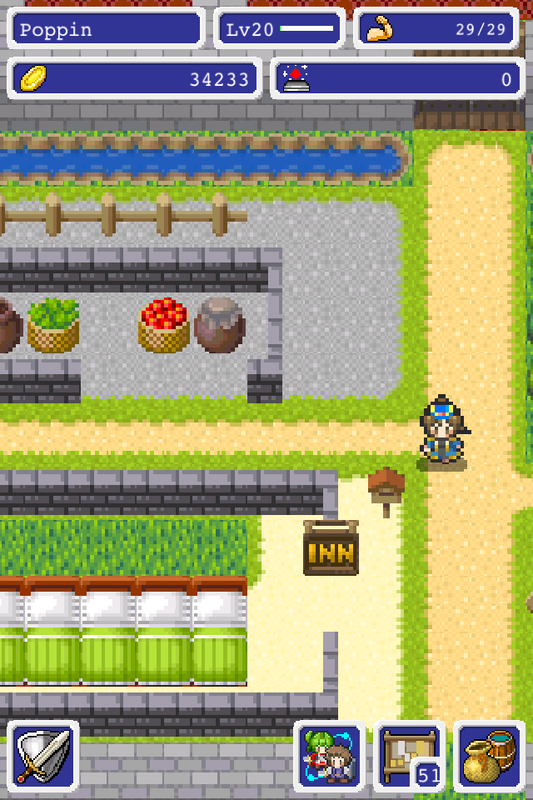 In addition, you can build and customize your own village with tons of buildings, decorations and objects. 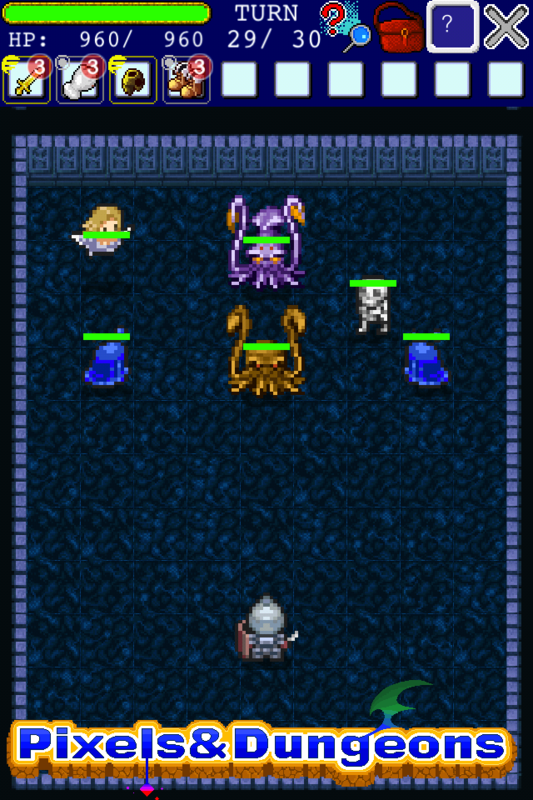 The game uses a turn-based battle system the player and enemies each take turns performing actions such as Move, Attack or Magic. A dungeon is cleared once all enemies have been defeated. This game is for fans of Retro games and RPGs. * #1 Battle System: Though gameplay is simple, players enjoy a variety of tactics based on the layout of the dungeon such as traps and enemies. They can also optimize their character with a huge assortment or equipment and special abilities. * #2 Social Features: Explore dungeons with your friends. * #3 Graphical Designs: 8-bit style pixilated graphics - something retro gamers will be well acquainted with. 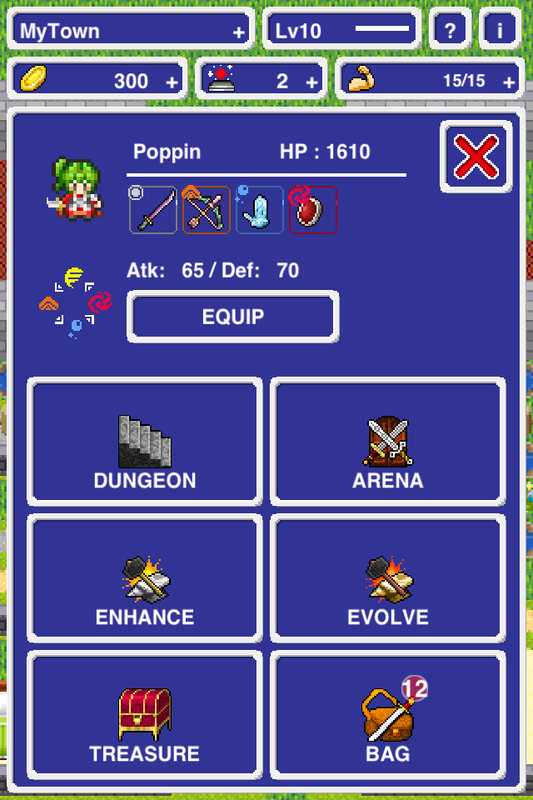 Pixels & Dungeons 1.4 is $1.99 USD (or equivalent amount in other currencies) and available worldwide exclusively through the App Store in the Games category. Poppin Games Japan is a small, start-up game studio located in Tsukuba, Japan, lead by ex-executive of DeNA, and focuses on Social Games for North America and Asia. Global, Native Apps and High-Quality Graphics are our themes for 2013. Copyright (C) 2013 Poppin Games Japan. All Rights Reserved. Apple, the Apple logo, iPhone, iPod and iPad are registered trademarks of Apple Inc. in the U.S. and/or other countries.